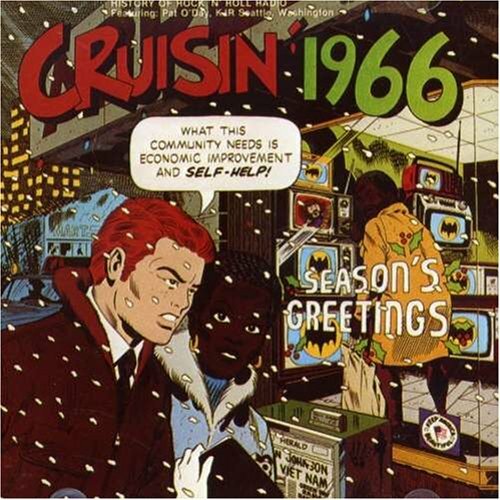 The first image on the page is for Cruisin' - Cruisin' 1966, followed by the original. Also check out the most recent parody covers submitted to the site. I'm reminded that there are still idiots who get bent out of shape over that one Cheerios commercial from a few years ago.